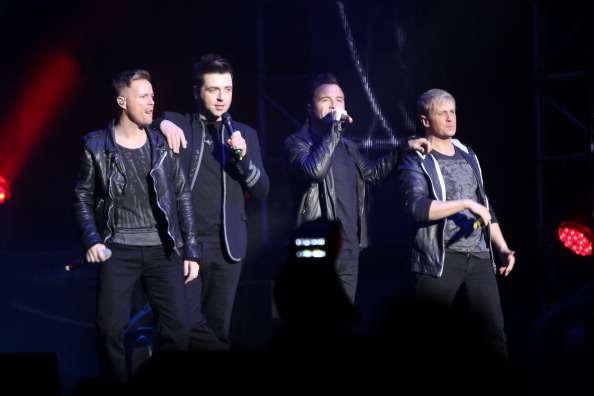 Follow Westlife On Weibo HERE. Hey folks Nicky here .. We all heading out for dinner, a bit jetlagged but have to sample the local cuisine! Here's me n Shane looking tired!! !